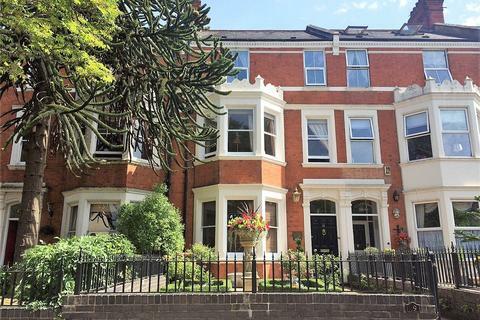 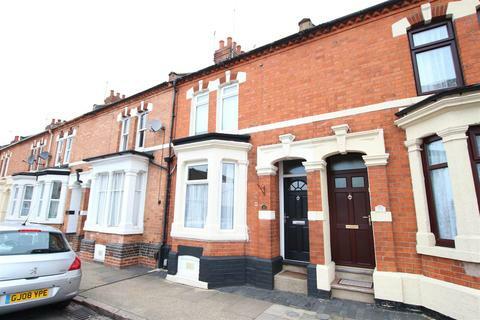 Beautifully presented late Victorian town house of immense charm and character with tastefully appointed accommodation and many original period features. 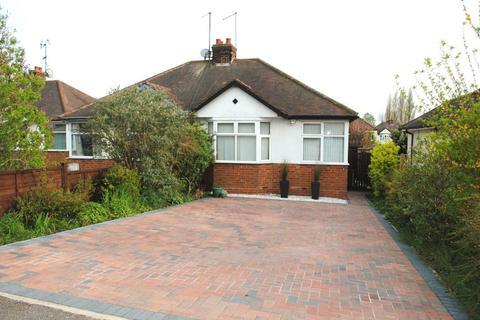 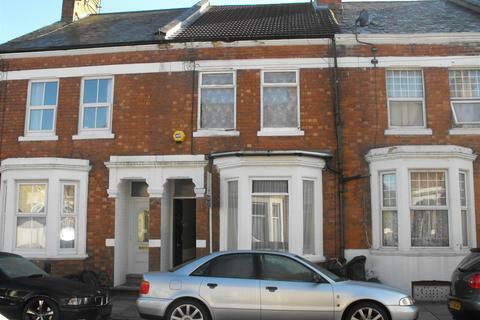 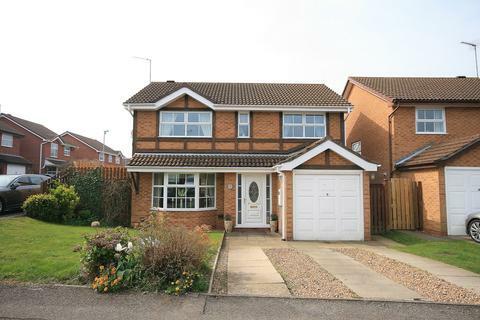 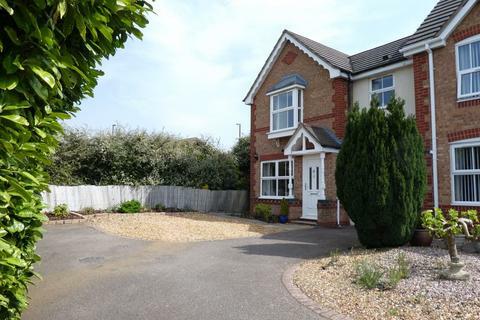 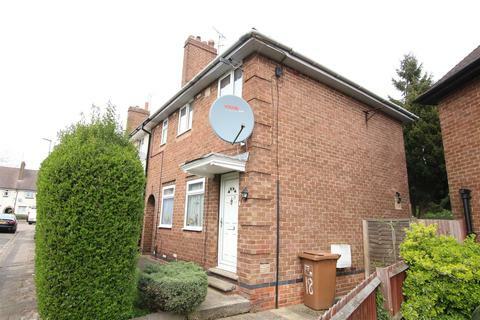 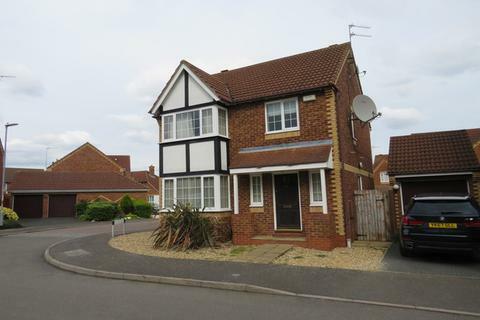 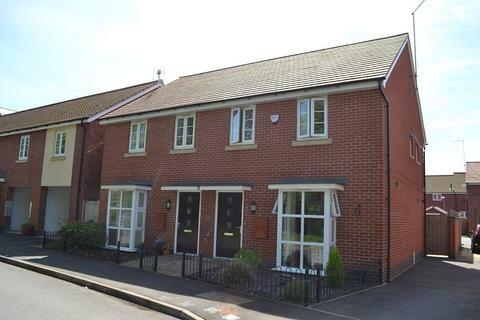 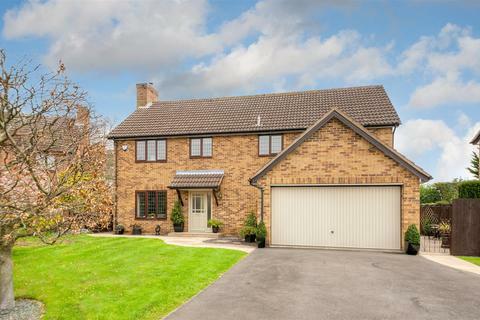 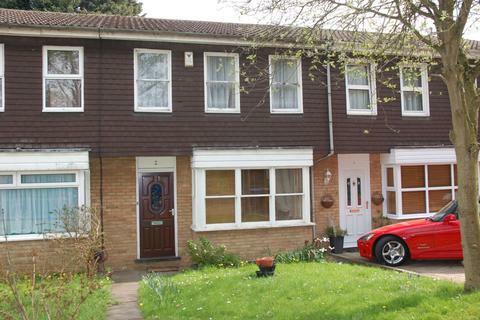 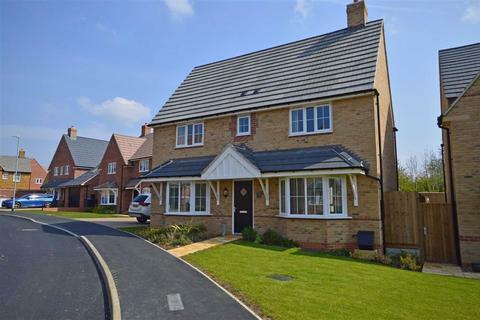 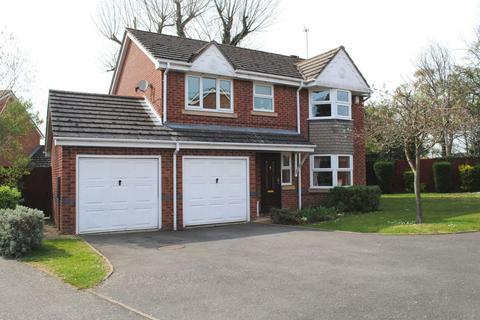 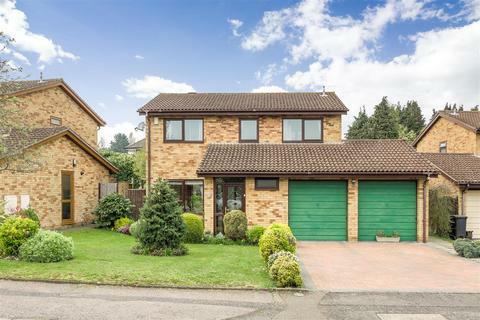 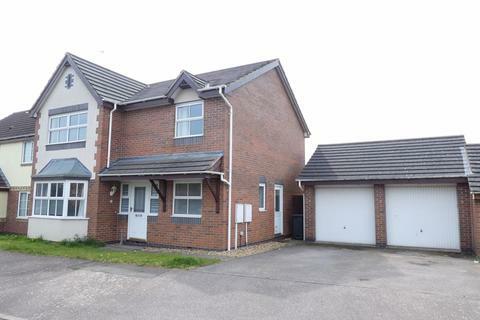 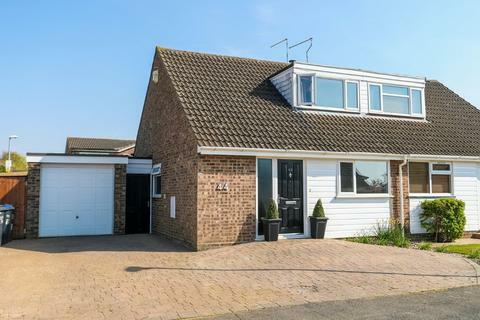 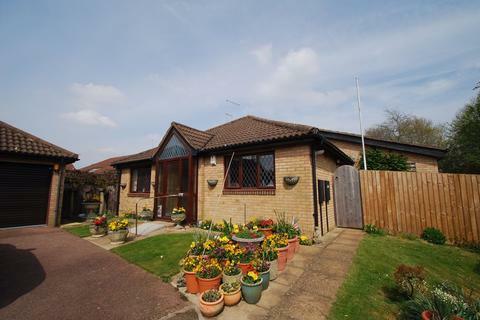 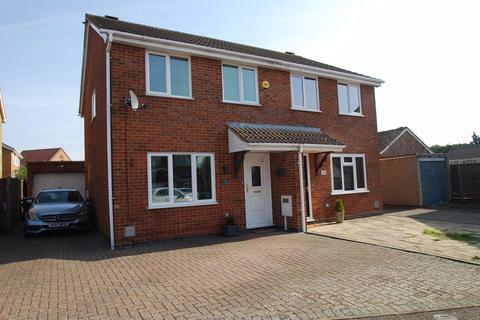 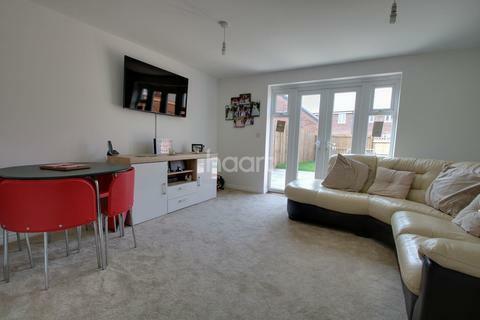 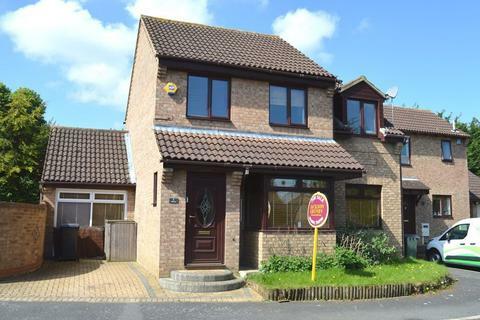 A fantastic three bedroom home set in an enviable location within a sought after cul de sac. 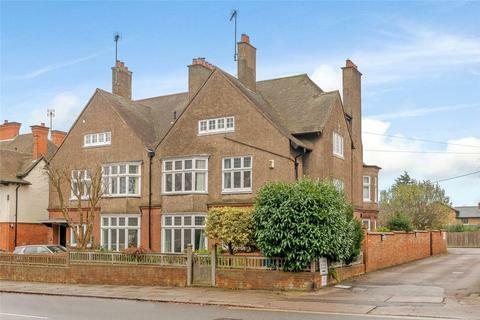 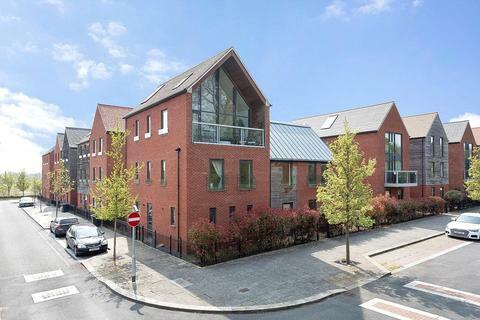 The property benefits from separate reception rooms, kitchen/breakfast room, family room, en suite to master bedroom. 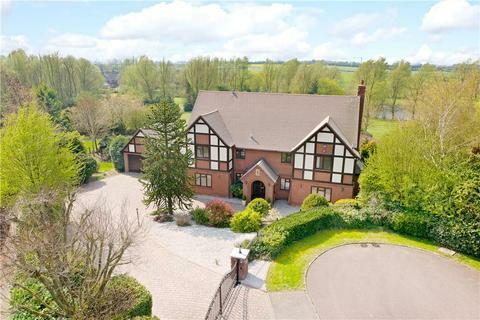 Viewing is essential to appreciate this fantastic property. 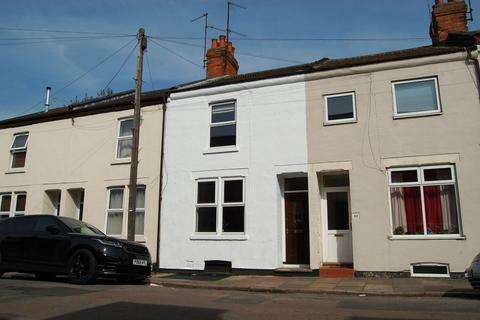 Marketed by Harrison Murray - Northampton.